In Asgard, the home of the Viking gods, battle is one way to spend the day. And after a bout of hewing, hacking and hammering away at one's brother and sister deities all it takes to spring up good as new is a horn full of ale. Valhalla, the latest in Elysian's Manic IPA series, is just such a beer. Distinctive specialty malts add a gory touch to an IPA hopped with rare and precious Sorachi Ace and Citra hops. Its unique flavors and intense bitterness will set your helm ringing and lend vigor to your sword arm. The Manic IPA series gives Elysian's crack team of brewers the chance to indulge their bitter bone, employing massive amounts of such unusual hop varieties as Nelson Sauvin, Citra and the Sorachi Ace grown exclusively by Virgil Gamache Farms. Elysian was one of the first US breweries to check out Sorachi Ace, back when the Gamaches had grown only three plants. It has made its appearance in such other Elysian favorites as Konishiki, Loser and Yuzu's Golden Ale. It lends a resinously tropical note to any beer it touches. 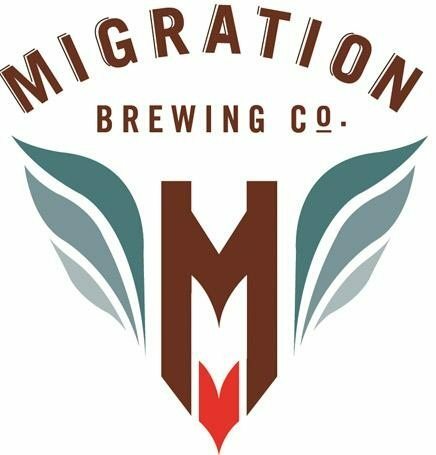 Better Off Red IPA: Migration Brewing is proud to announce the release of our newest beer, Better Off Red IPA. Rather than naming the beer in house we decided to let those following us on Facebook give it a crack. We were not disappointed with the clever name Better Off Red created by Karen James. Cease and Desist or C&D IPA came a very close second from PDXbeergeeks Michael Umphress. This Red IPA will be released Saturday September 15th, perfect timing for the seasons change. 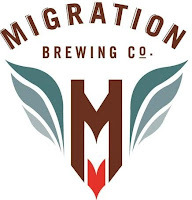 To celebrate, Migration will be offering $3 pints beginning at 12PM for kickoff between the Portland Timbers and the Seattle Sounders at 12:30PM. This party would not be complete without “where’s my $2” pints during the cult classic “Better Off Dead” for everyone’s viewing, quoting, and heckling pleasures at 6PM. This Red IPA made with 4 different hops continuously added through the boil supplies a fruity and resinous profile; a hop punch made for the Northwest. Thursday’s: Brews and Boulders, Boulder at either of “The Circuit’s” bouldering gyms and enjoy HH beer, food and climbing movies all night. ALSO Whistlepig string band will now be playing every Sunday night from 7 to 9pm.